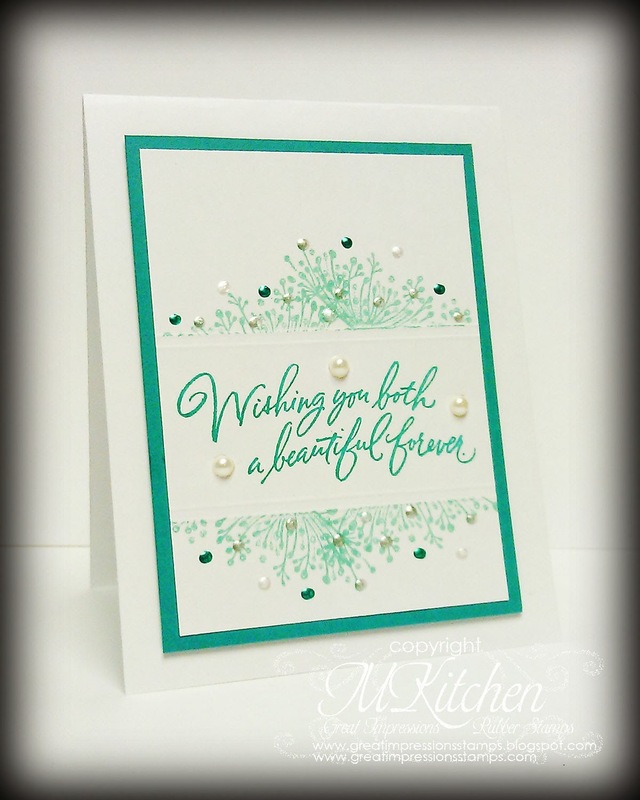 Lovely, stunning card Mynn!! Love this tutorial! !